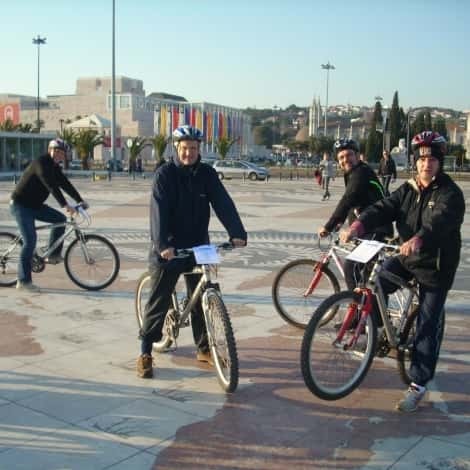 Lisbon Bike is an easy-going bike ride through Lisbon with a low-difficulty level and moderate speed. 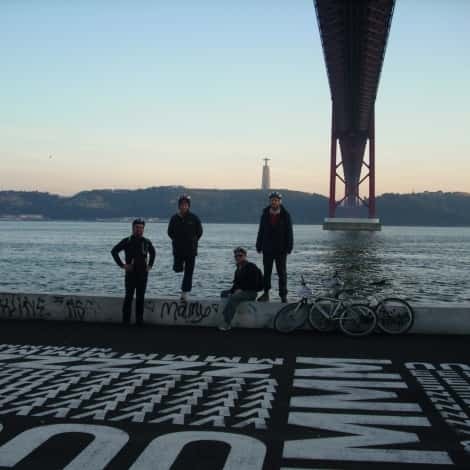 This experience provides the perfect harmony between urban & monumental landscapes. Passing by emblematic and historical places, emphasizes the cultural aspect of the tour. 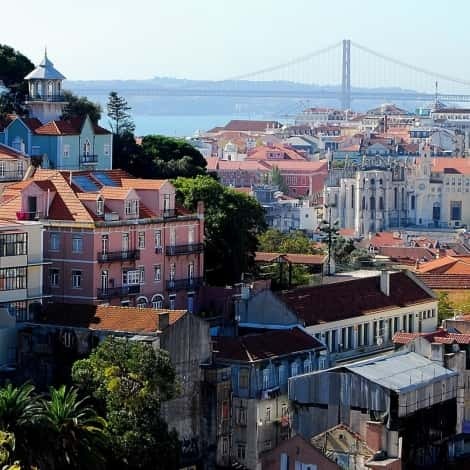 An unique opportunity to marvel views of Lisbon and the Tagus river, exercise, and relax!